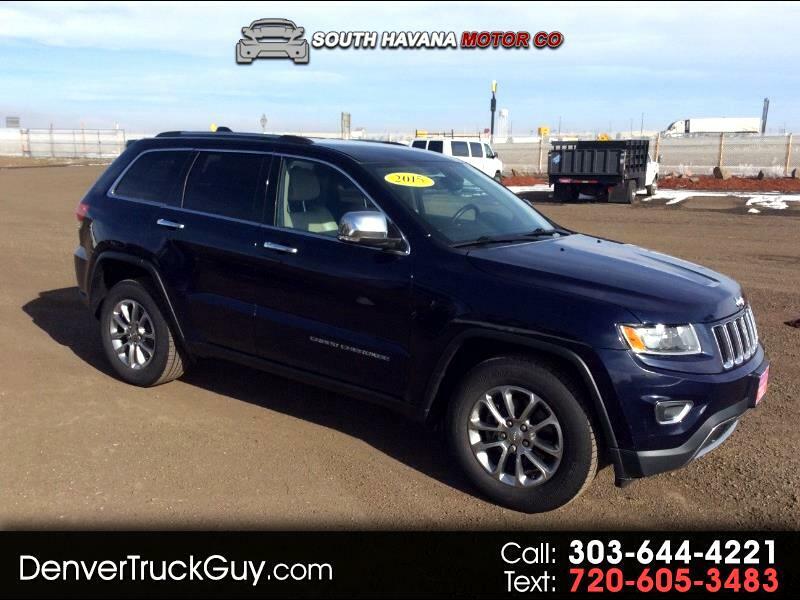 This is a gorgeous 2015 Jeep Grand Cherokee Limited. It's got all the bells and whistles, clean vinyl interior, runs great. This is a luxurious 4WD that will take you anywhere you need to go in style. Ca;l to schedule a test drive.